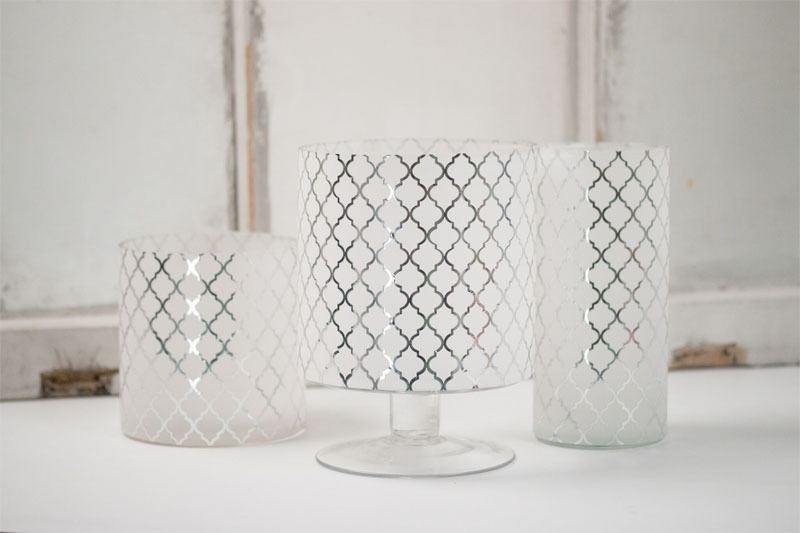 These foiled vellum vases are sure to add a touch of sophistication to any space, especially when used as a place to showcase candles or fresh flower display. Make them in minutes and keep them forever. Choose a selection of vases that are less than 12” in circumference. Cut vellum to height of the vase. Wrap vellum around vase and secure in the back with double-sided tape. Trim excess vellum as needed. Embellish with ribbons, strings, buttons, or more if desired. Try adding the vellum to the outside of a candle, on a scrapbook layout, in a set of tags, and more. It is the visual texture of the vellum, together with the foiling, that will make your projects look amazing with little effort! Vellum glue is recommended for application when there are little-to-no embellishments that will cover the glue spots. Pair the vellum up with a bold-colored cardstock sheet as a backer to give it a new look and feel.